The work of Sir Nigel Gresley, Chief Mechanical Engineer of the London and North Eastern Railway. Entry is £3 per head to help cover the meeting cost, including tea or coffee which is available before the meeting. Doors open at 18.15, talks begin at 18.45 and meetings finish by 20.45. All FNRM members are very welcome, as are guests and visitors. 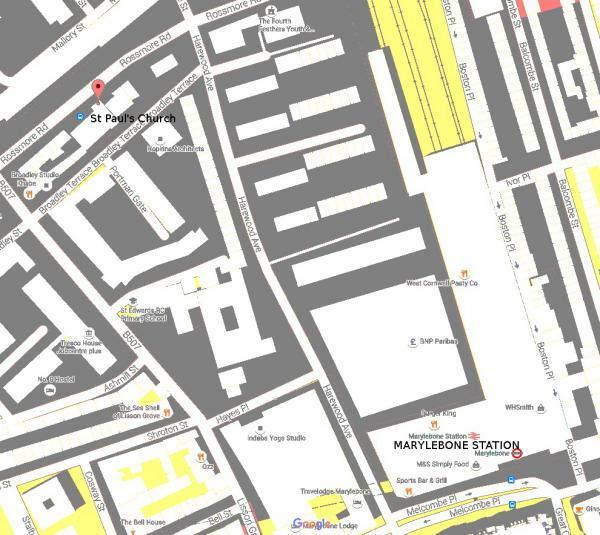 The venue is on the west side (Paddington direction) of Marylebone Station, about 200 yards up Harewood Avenue, left on to Rossmore Road, and the church entrance is about 50 yards on the left. Bus numbers 189 (Marble Arch – Brent Cross) and 139 (Waterloo – Golders Green) stop outside the church entrance. The nearest tube stations are Marylebone Station and Baker Street.